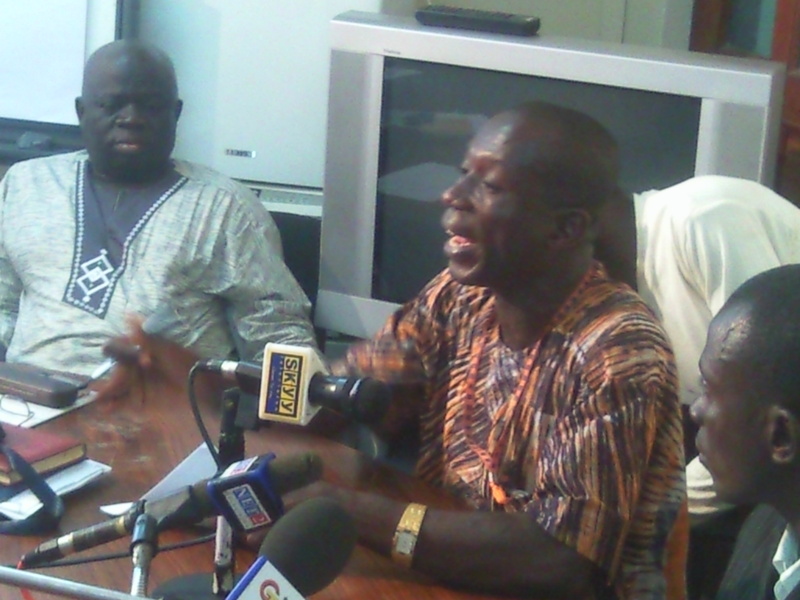 The purpose of this press conference is to deny knowledge of a letter purported to have been authorised by the Chief and people of Etwebo and to clarify misinformation that there is confusion in the community arising from the national forum of the National Coalition on Mining (NCOM) held in Akoti early last month. The letter written by a non-governmental organization called Consumer Watch Initiative Ghana and reports about confusion in Etwebo are fabrications, baseless and do not in any way reflect the views and opinion of the good people of Etwebo. We therefore call on the public to ignore it.